This dynamic new resource is just what you need to explode your network marketing business! 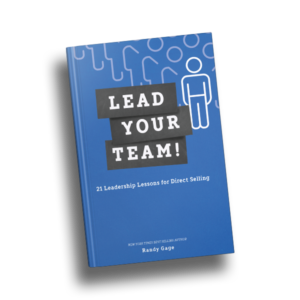 In Volume One you learned how to grow a strong team. Now in this follow up resource you’ll discover how to get duplication into play so your bonus check can multiply! This dynamic new resource is just what you need to explode your network marketing business! 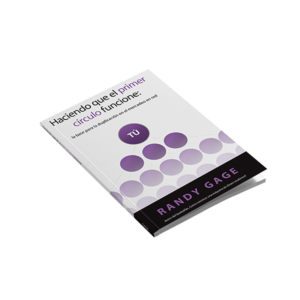 In Volume One you learned how to grow a strong team. Now in this follow up resource you’ll discover how to get duplication into play so your bonus check can multiply! 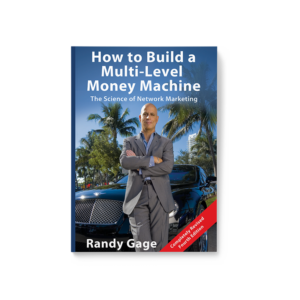 You’ll learn exactly how Randy Gage built an organization that made him a living legend, and one of the top income earners of our time. These four discs were presented as Tele-Seminars and recorded live, exactly as they took place. Recruit in a way that duplicates best. uence that true leaders employ to lead a large group of people? These are the questions Randy answers in this powerful segment. You will discover how to create community, inspire others, and build team unity. These are the secrets that only the most wildly successful network marketing professionals use to build groups in the tens of thousands. And more importantly, keep them engaged, active and growing.